Orange Responsive Blogger Template is a High quality User Friendly Blogger Template. Its design very simple and clean With an Eye-catching color combination that make this template best and professionals. 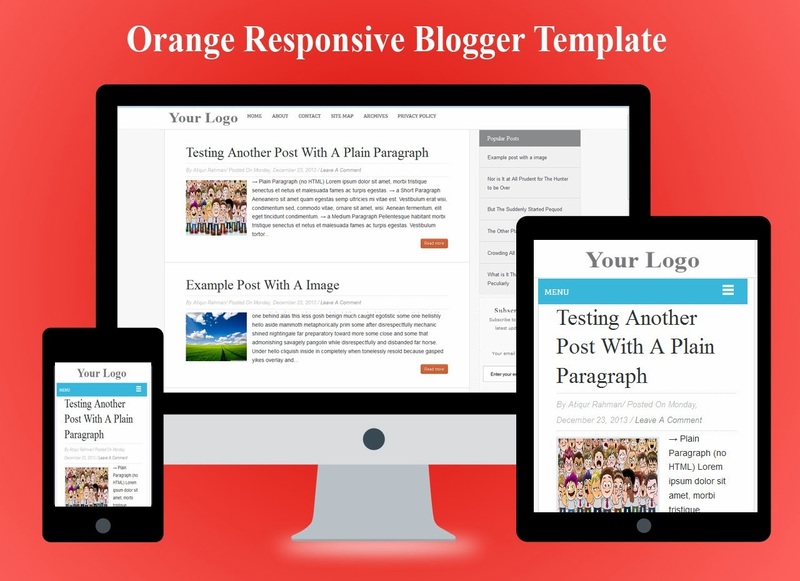 This blogger template has some advanced and awesome features.